I’m amazed at how much you have grown. 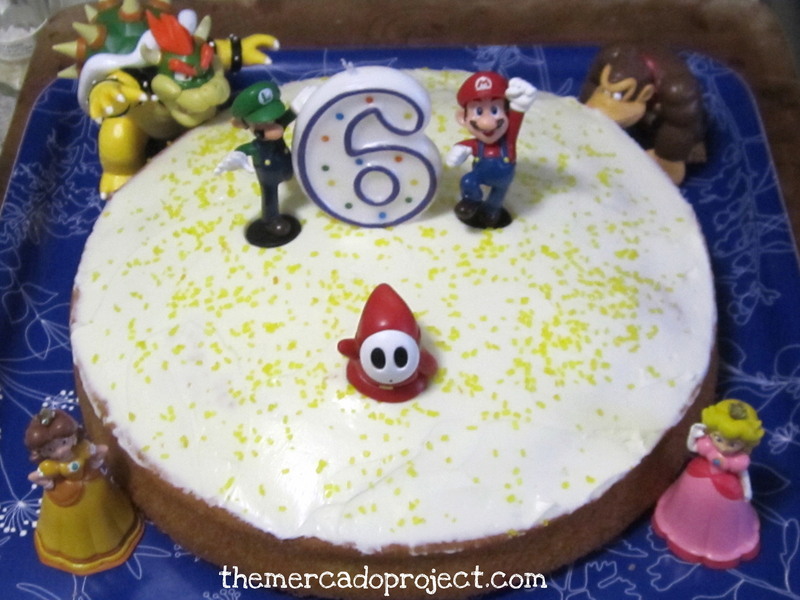 Today, you’re an official 6-year-old. please let me describe what I see in this moment. who uses her imagination beyond and then some. you’re tapping out words left and right. you spell this or that or once upon a time. Your yuk yuk laugh is infectious and a lovely sound to hear. You love to learn new songs and you sing them at full blast. because you’re a wonderful big sister/teacher. because you are my world, my heart, my firstborn. 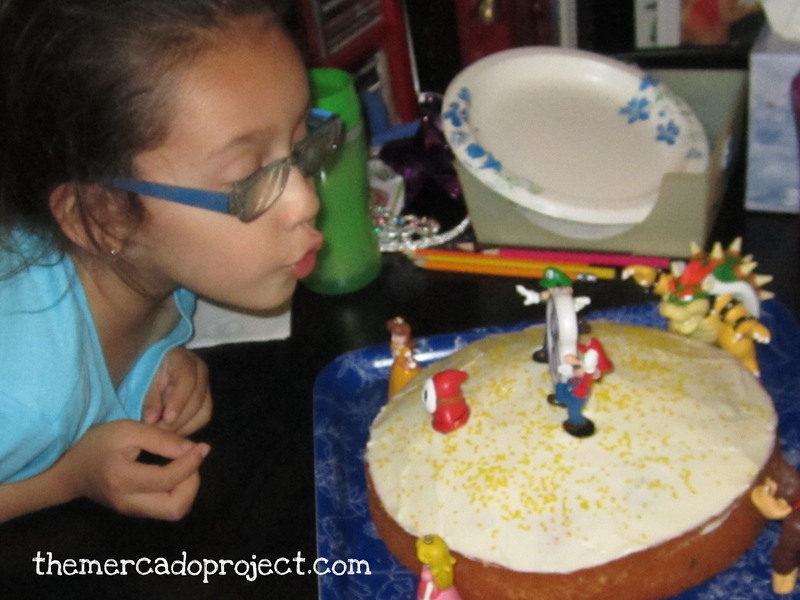 My daughter celebrated her 6th birthday today. She was very excited and the night before I decorated our living room with balloons and banners. 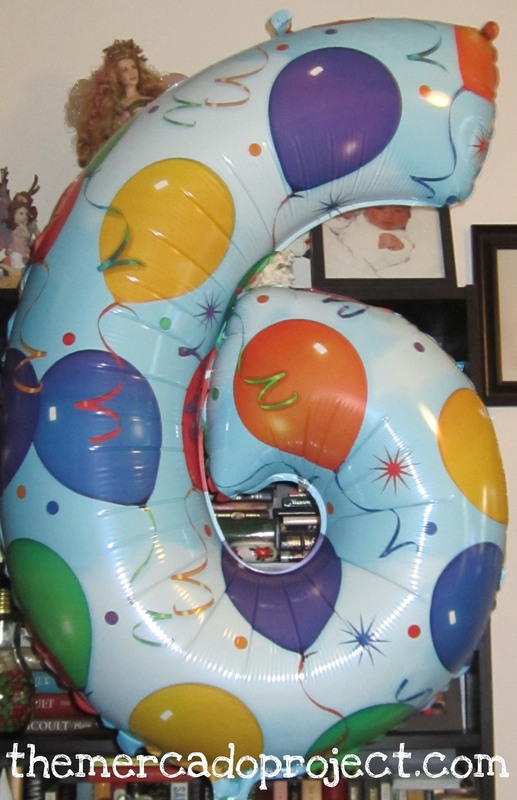 This number 6 balloon is huge and I also had a big butterfly (just because). I ordered the balloon banner when Olivia was about 3 years old so it is a good reusable banner. I made two Super Mario Banners (theme) and came upon the stars at the dollar section at Target. I just drew in the eyes with a sharpie marker. I also put up three tissue paper pom-pom balls (again, just because). 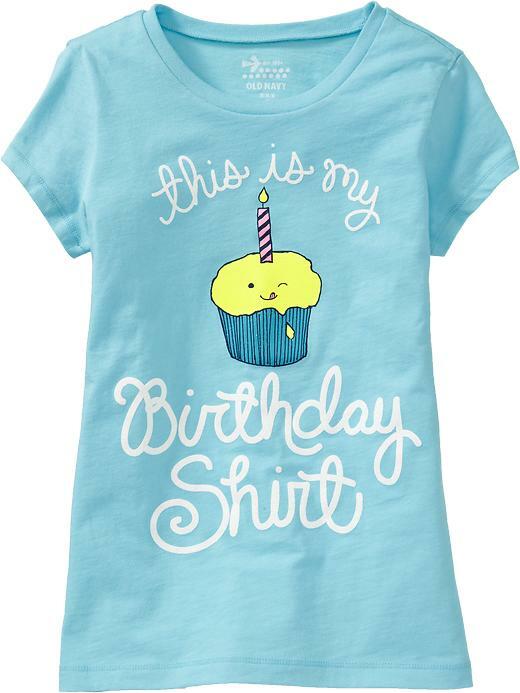 I ordered and gave my daughter this T-shirt from Old Navy so she could wear it to school and she loved it. She jumped into my arms and gave me a big ol’ hug. You’re welcome my darling. At school my daughter handed out little treat bags filled with a small coloring page with the number 6, gummy snacks, a raisin box, pretzels, and mini marshmallows to her classmates and teacher. She later informed me that she had a great day at school. Always great to hear! While my daughter was at school, I was busy at home baking a cake for her and wrapping her gifts. I purchased the Super Mario and friends figures at Amazon and I found this cute wrapping paper at the dollar section at Target. 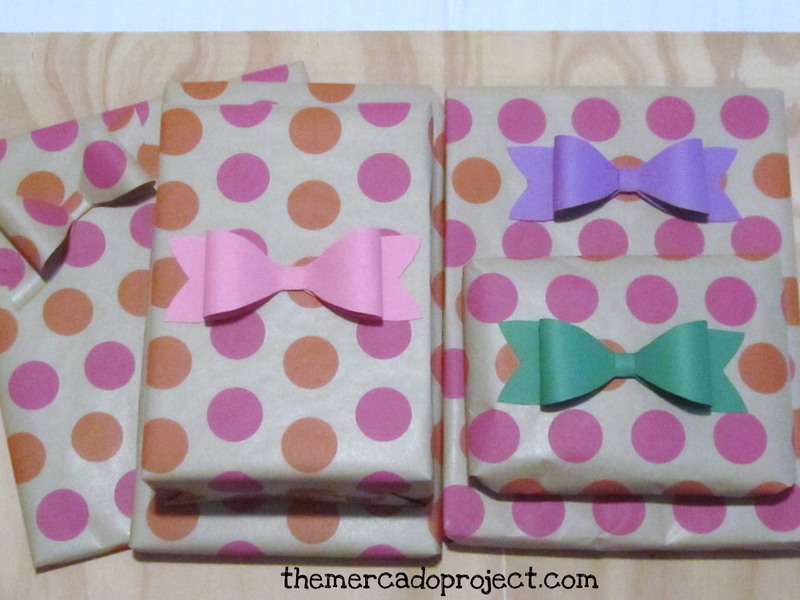 The bows were made using this great bow tutorial http://howaboutorange.blogspot.com/2013/04/how-to-make-paper-bow.html by Jessica Jones. We had a wonderful dinner followed by singing Happy Birthday to Olivia and eating great cake. She got to open her gifts, which included books, a great Spider-Man T-shirt, and LeapFrog headphones. This little girl was beyond happy and I’m very happy to have given her a great day. Happy Birthday to Olivia! and you are a magnificent mother! Thank you for your lovely comment. That’s very kind of you. Take good care!